With	25 years of experience at our side, Crawford & Colvin Family and Cosmetic Dentistry offers	complete dental care services to patients of all ages in the Huntersville	area. From general family dentistry to cosmetic dental services that are	aimed at brightening your smile, we can meet all of your needs under one	roof. Call us today at (704) 895-5850 and schedule your appointment! 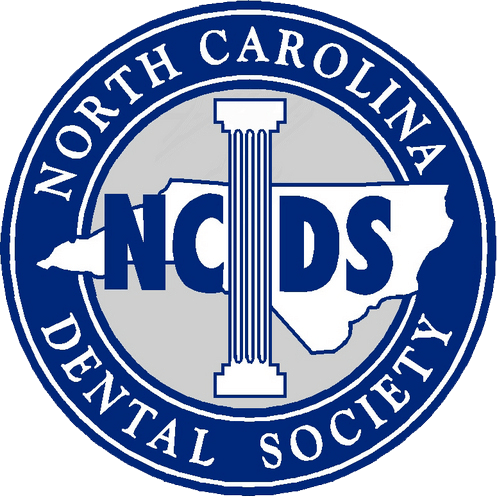 At Crawford & Colvin Family and Cosmetic Dentistry, our dentists have	been recognized as	Top Dentists in Charlotte. We constantly strive to set ourselves apart as the best in all that we	do. A huge part of this goal is accomplished through the manner in which	we conduct our services. Utilizing the	most up-to-date technology and the	least invasive treatment techniques available, we ensure that our patients are provided quality care in the	most comfortable manner possible. Whatever your specific dental needs may be, reach out to our experts for	top-notch treatment. Our top priority is creating that perfect smile and	contributing to good dental health that will last you for years to come. Whether you are in Huntersville, Cornelius, Davidson or in the surrounding area,	contact our office at (704) 895-5850 and learn more about our dental practice!